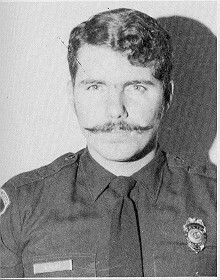 On August 30, 1973, Officer Byron W. Riley was killed during an automobile accident. Officer Byron W. Riley and Officer Phillip C. Yourman were partners on the afternoon Patrol shift. They responded to a purse snatching at the Hollywood Fashion Center, a mall previously located at Hollywood Blvd. and 441. They soon spotted the suspect vehicle and a chase into Lawn Acres followed. While attempting to navigate the winding roads, the vehicle spun out of control and struck a tree. 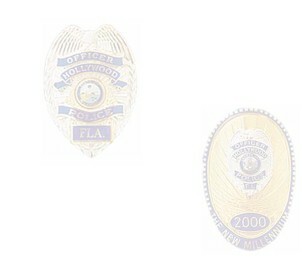 Both Officers were killed in the crash.